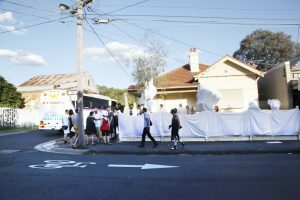 Art in Real Life: An exhibition in many places was organised by Coalesce ARI (now In the Meantime projects) and ran for it’s second year in December 2012. 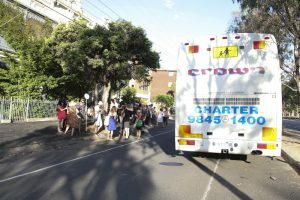 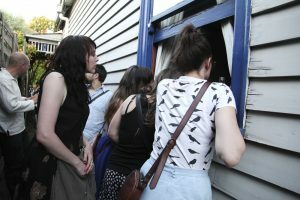 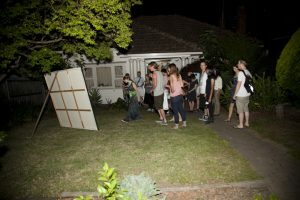 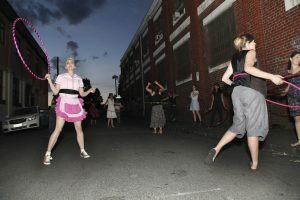 Art in Real Life is a fanciful trail, a one night only popup event, a bus ride with performance, an expedition into the homes and neighbourhoods of artists. 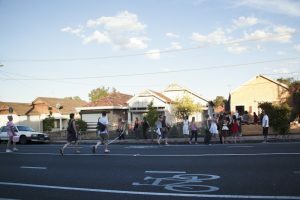 The artists involved in the tour have located their ideas within the boundaries of their home, and present the creative act of making, which is often intertwined within their everyday in the vicinity of their house. 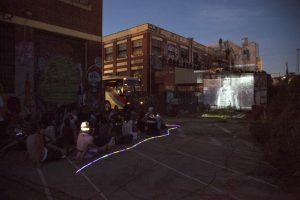 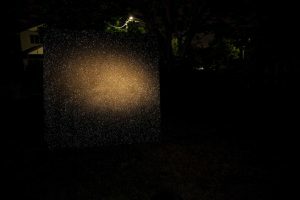 This is a travelling exhibition of a different kind, a series of temporary art-run spaces, an initiative to open up the possibilities of locating art in alternative spaces.